How can I make you rethink your decision? Hey, what's gonna make you rethink your position? 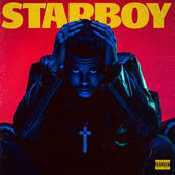 - Álbum "Starboy" del año (2016)	.